If you’re like most people, you don’t put a lot of thought into who actually produces your business cards. You likely already have an established relationship with someone, and when you need some, you call; simple, right? Well, this tendency makes it quite easy for resellers and wholesalers to be able to make money by selling wholesale business cards. You see, if you have the responsible vendor that offers the variety of styles that people want and need, then you can take care of the legwork for them. 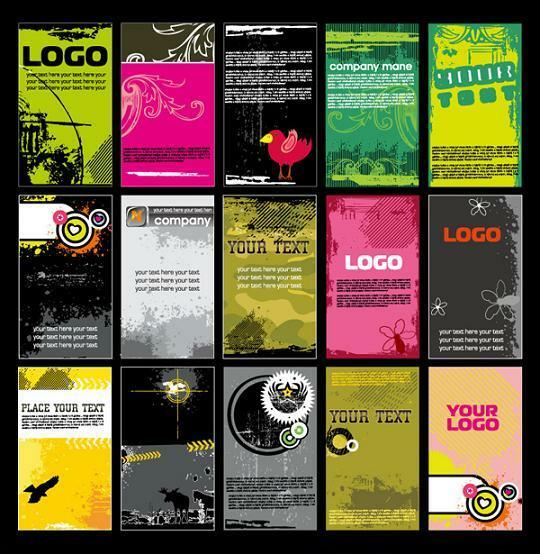 If you already work with firms in a consultative role offering graphic design or similar services, speak with them about their business cards. Ask them if they are happy with their provider. If they say they are happy with service, find out what they are paying; maybe you can offer them a better deal on wholesale business cards. If they aren’t happy with their service, offer the better service that you provide to them, backed by your responsible vendor. In this way, it’s easy to build a little network of clients, all of whom work directly with you to fulfill their wholesale business cards. While the margin on business cards is never great, it does remain one more consultative service you can take on to already established relationships.